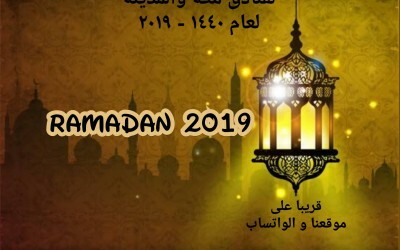 Zat Booking is a leader in the management and operation of hotels and booking hotels in Makkah and Medina ,provinding a five - star hotels and four-star and Economic Hotels reservations also as well as the organization of domestic tourist trips. The first goal is to make the accommodation to be easier for visitors and guests of Al-Masjid Al-Haram, providing less and cheaper prices in Mecca and Medina Hotels, also offers a refined level of high hotel service that they deserve the distinguished guests. 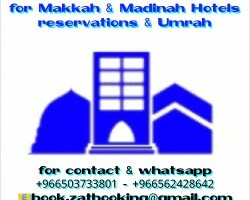 Booking five star hotels with cheap cost and special offers for booking hotels in makkah and madinah , So Zat Booking is a site offers booking rooms and luxurious suites overlooking the Kaaba and Haram al-Sharif yard, as well as overlooking Haram Nabawi al-Sharif.Zat booking has a lot of features better than other sites with easily provide width information about the hotels in Holy Makkah and Madinah Monawarah, as well as hotel reservations at various levels. 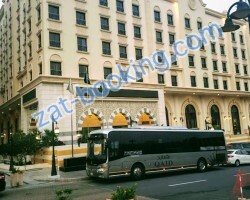 Zat Booking provides all a comfortable accommodation to distinguished guests' needs with high-level residence with a direct view of the Kaaba and the Haram al-Sharif, as well as wonderful views of Al- Haram Al-Nabawi in the hotels like the Royal Dar Al eiman, Al Safwah hotels , Dar al Ghufran ,Zamzam Pullman, Movenpick Hajar hotel , Al Marwa Rayhaan by Rotana ,Swissotel ,Hilton Makkah, the Fairmont Makkah clock Tower, Raffles Makkah Palace, the Ramada, Le Meridien and Elaf Al Mashaer, as well as economic hotels at the lowest prices and the best and cheapest offers. 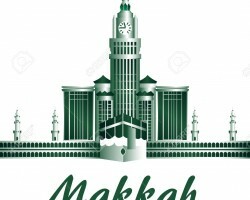 Our site also provides relevant transportation from the airport to the hotel in Makkah with various types of cars.